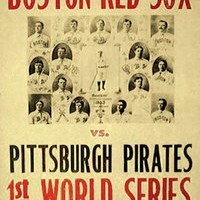 The Pittsburg Pirates (no “h” at that time) lose the first World Series of the modern era, falling 3-0 to the Boston Americans in game 8 of the best-of-nine series. The Pirates came out hot, taking a 3-1 series lead. However, the Buccos were hampered by injuries to Honus Wagner, who went 6-27 in the series and notched an unheard-of six errors. Legendary football coach Glenn “Pop” Warner dies of throat cancer at the age of 83. 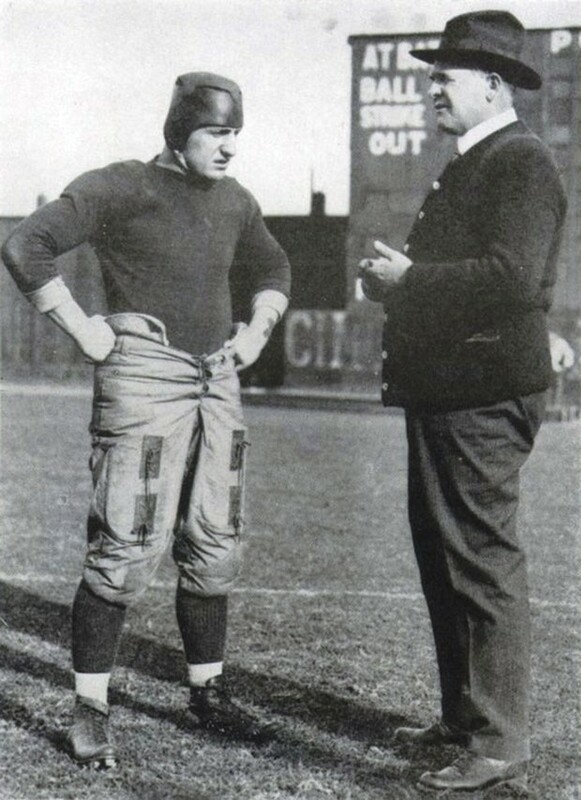 Warner coached in several locations throughout his 44-year career and led the University of Pittsburgh to its greatest string of consecutive seasons, from 1915-1923. Warner led the Panthers to three national titles and three consecutive undefeated seasons (he had four all together). Warner’s name lives on today atop many youth football leagues across the country. Gerrit Cole and the Pirates beat Yu Darvish and the Texas Rangers to break the Pirates’ run of 20 losing seasons. This is probably the worst day in Steelers’ team history as Pittsburgh loses to Cleveland, 51-0 at Three Rivers Stadium. 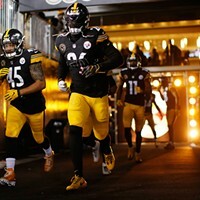 The loss was embarrassing top to bottom: The Browns scored three defensive touchdowns, and Steelers tailback Tim Worley fumbled three times. According to the New York Times, Cleveland coach Bud Carson said of the victory, “I’m sure we’re not that good.” More prophetic words have never been spoken. During his weekly press conference, Steelers coach Chuck Noll says of the preceding week’s game against the Oakland Raiders, “There is a certain criminal element in every aspect of society. Apparently, we have it in the NFL, too.” The comments came after the Steelers lost to the Raiders, and the Black and Silver’s defense took cheap shots, including a forearm to the back of the head of Steelers receiver Lynn Swann. 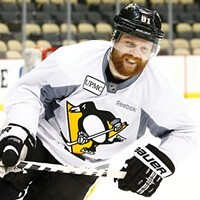 Noll continued: “We play football. We don’t want to get involved with criminal actions.” The ensuing public firestorm included Noll being sued for slander by George Atkinson, the Raiders player who hit Swann. 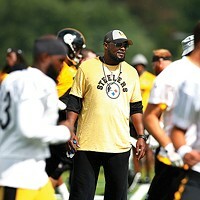 The case went to trial the following July, and the jury ruled in favor of Noll and the Steelers.